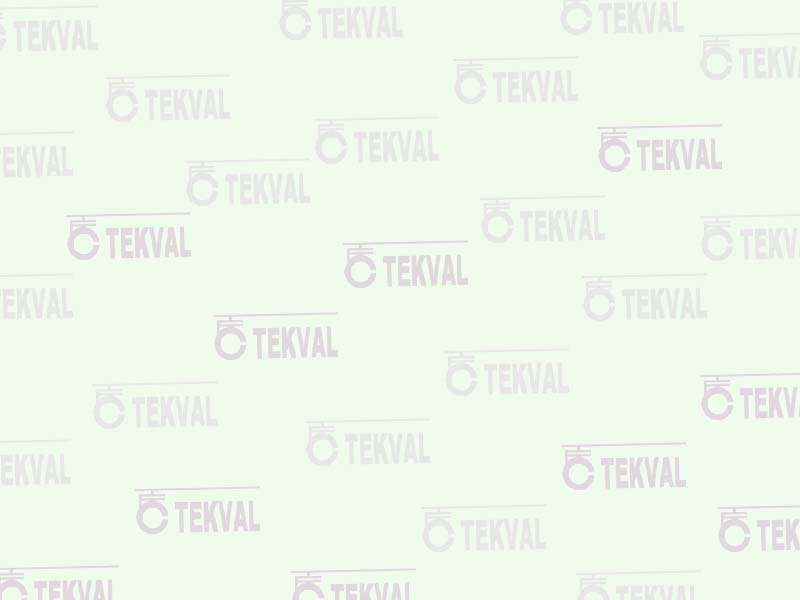 Tekval Flow Control (abbreviated as "TEKVAL") is an international valve manufacturer which was qualified by American Petroleum Institute with ISO9001 Quality Management System Certificate and API Spec Q1 Registration Certificate. All our products are manufactured in accordance with internationally recognized and accepted standards including API, ANSI, ASME, MSS, NACE, AWWA, BSI, and DIN. At each of our manufacturing facilities, a dedicated team of highly qualified engineers work carefully to assure that each phase of the production process for each of our valve product lines meets or exceeds the customer's specifications. TEKVAL has stood for quality and dependability to serve the Petro-Chemical, Refining, Oil and Gas Production, Pipeline Transmission, Power Generation, Pulp and Paper, Waterworks and Commercial Construction industries around the world with a broad line of quality valve products in a wide array of materials, pressures and sizes. all aspects of production from material selection, radiographic verification of casting quality, dimensional control and final inspection and testing including critical component traceability. TEKVAL's low emission sealing system utilizes a combination of expandable flexible graphite stem packing and a body/bonnet gasket of either tanged flexible graphite, a graphite filled spiral wound gasket or a metal to metal ring type joint gasket, depending on the type and pressure class of the valve. Copyright ©2000-2016 TEKVAL All Rights Reserved!